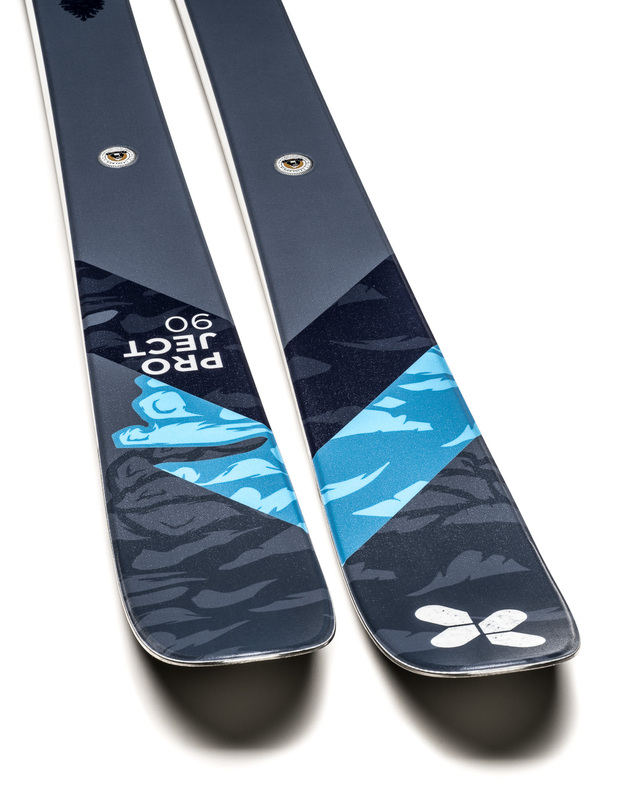 Wide piste ski developed for skiers who want playful piste skis with superb edge grip. Construction is similar to race ski. Double layers of titanal and race rubber dampening membranes. Still the geometry is made for everyday piste skiing. Frontier 80 is perfect for shorter radius turns. If you prefer longer radius turns and more speed buy Frontier 85. Completely new model. 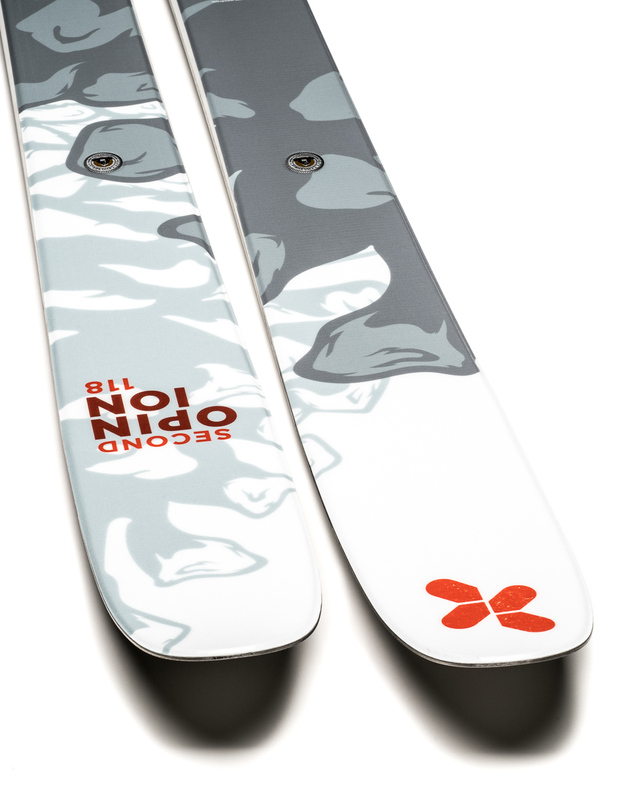 Modern allmountain ski with perfect balance between stability and playfulness. 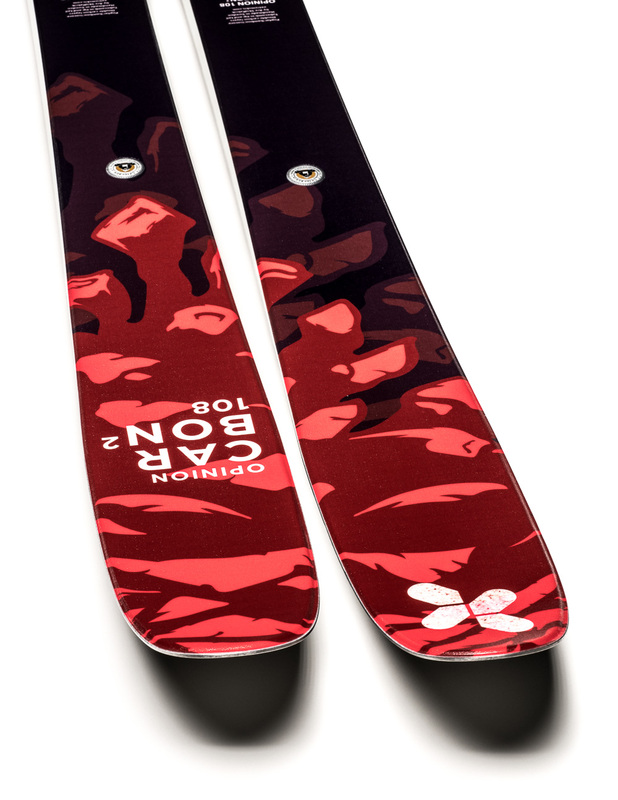 Ski that carves the slopes and floats in powder. Use it every day over the entire mountain. 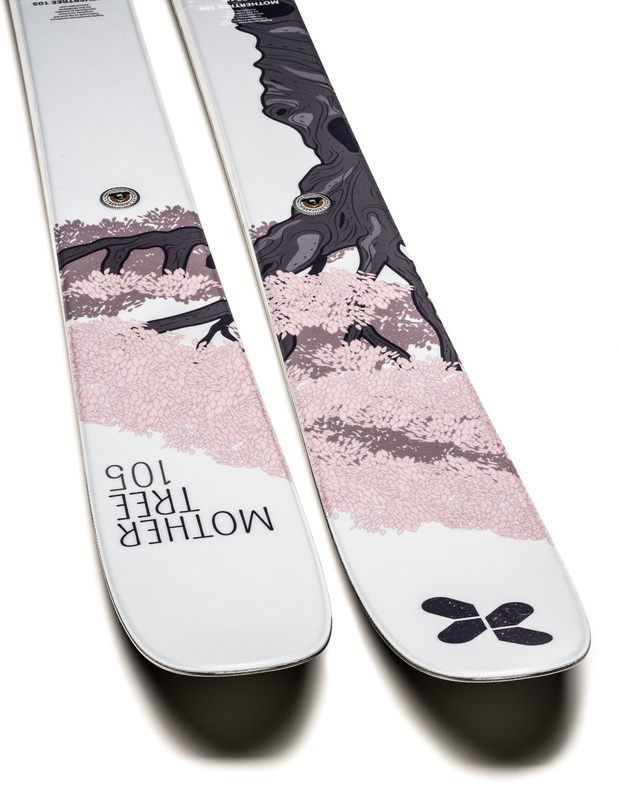 Playful allmountain ski. 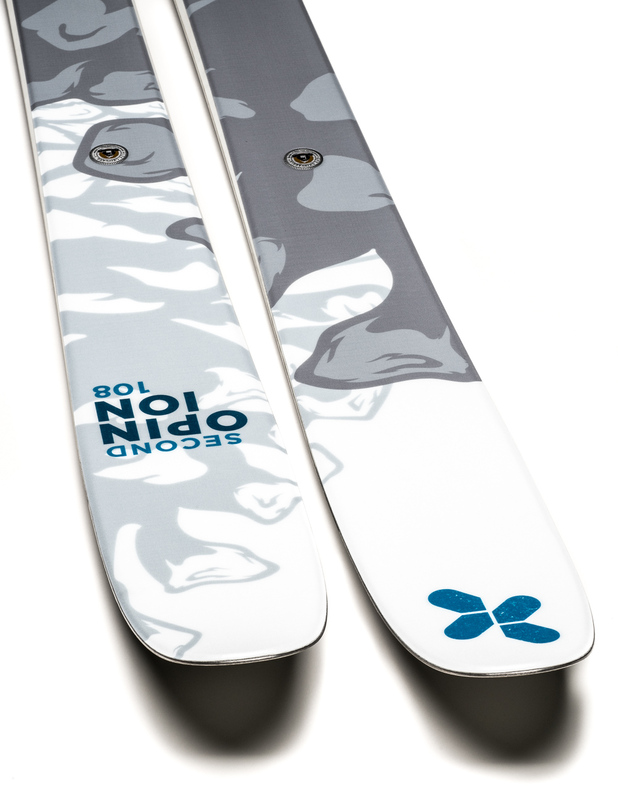 New skitest winner in EXTREM ski range. Performance oriented, powerful and dynamic allmountain ski with amazing edge grip, yet playful and quick from edge to edge. There is elliptical rocker and it is built like racing skis. There is rubber dampening and two titanal layers for maximal torsional stiffness and stability. 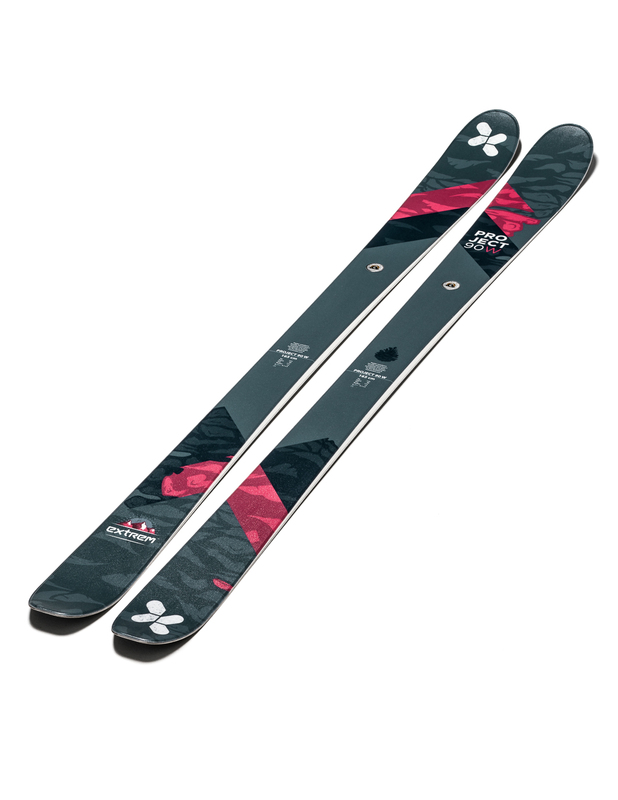 Powerful and freeride oriented allmountain ski. 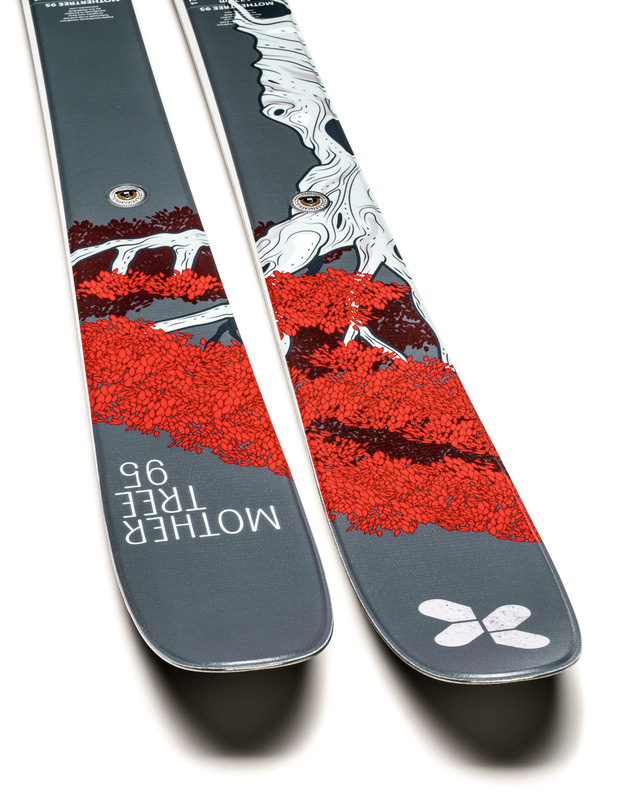 A bit more powerful and freeride oriented allmountain ski with longer radius than Project 90. 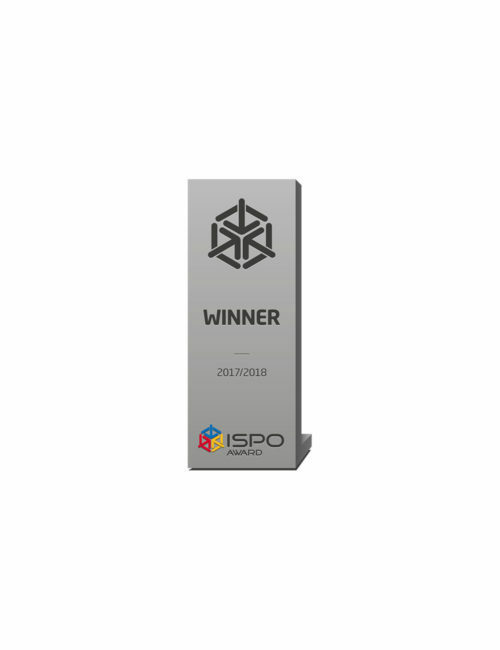 This acclaimed and award-winning model is stable and confident. It is developed to conquer demanding and mixed snow conditions. Elliptical rocker profile gives very good allround characteristics. 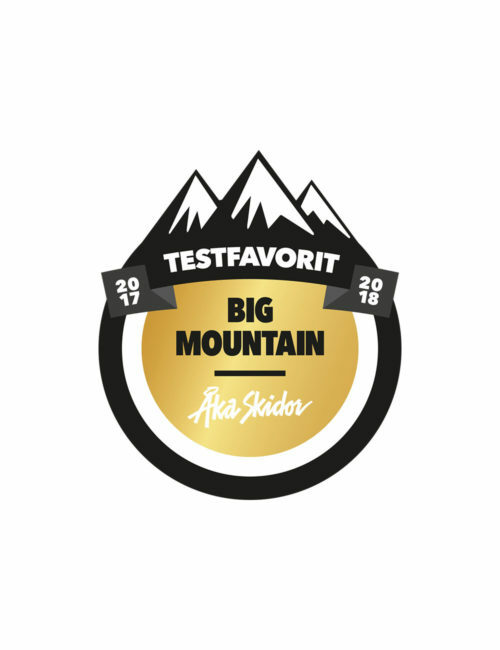 Based on multiple award winning Opinion 118 ski. 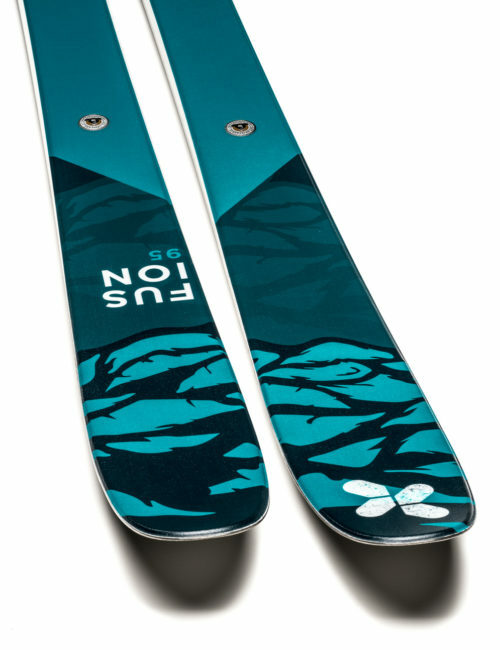 But with waist 108mm and a little shorter radius. Ultra-light glass fibre ski. 15% lighter than older models. Construction is identical to wider model. 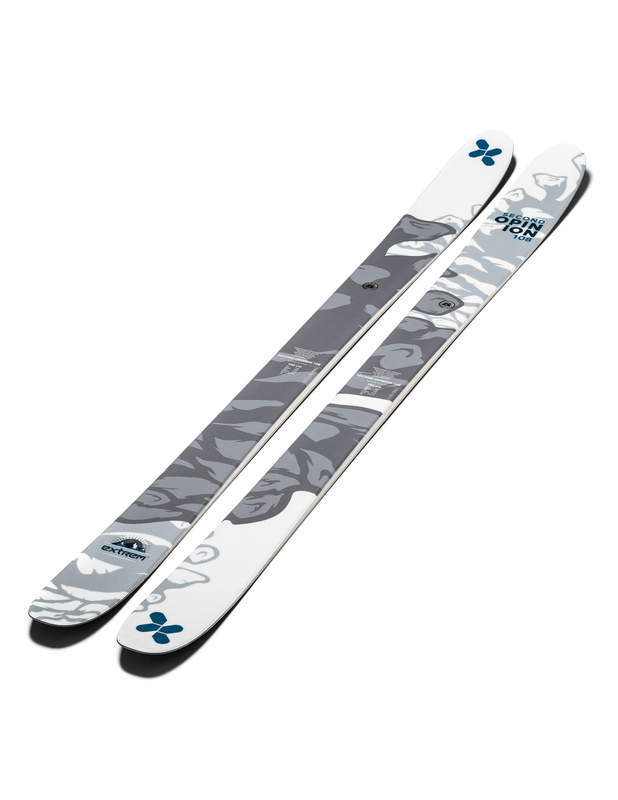 The construction and rocker profile is optimized for soft snow but can be skied with plenty of pressure on the pistes. Versatile freeride ski. Easy to manoeuvre in all snow conditions. 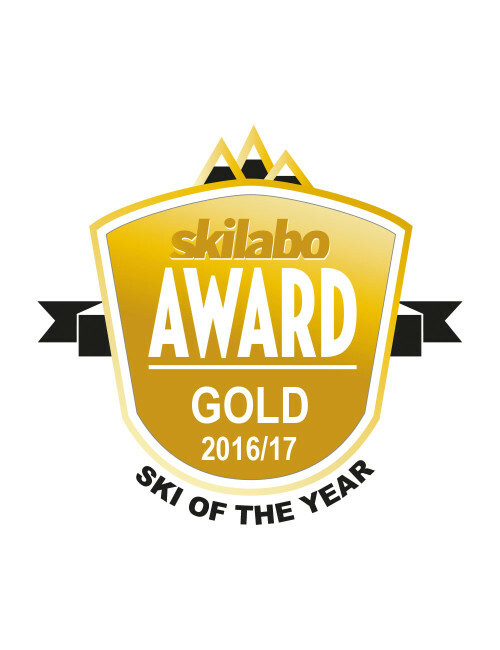 Multiple award winning ski. 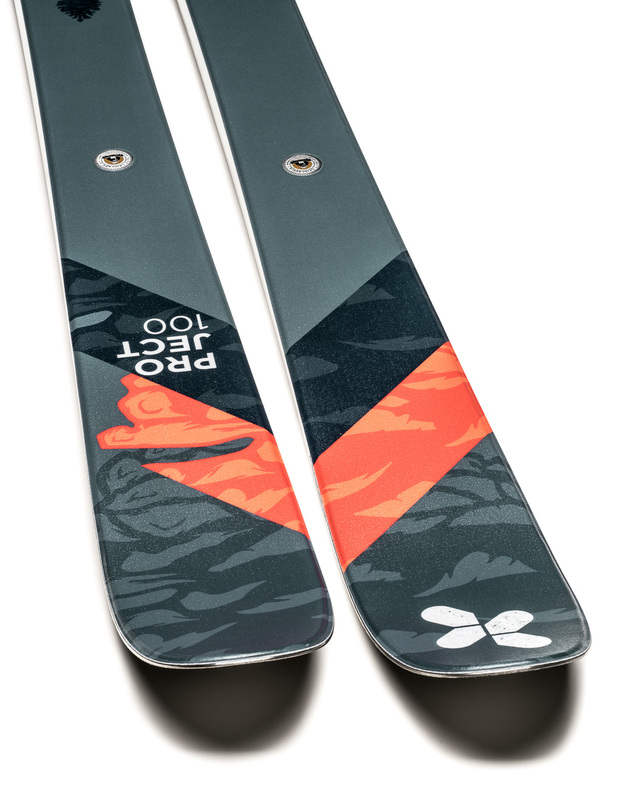 Wide ski for the deepest powder days. 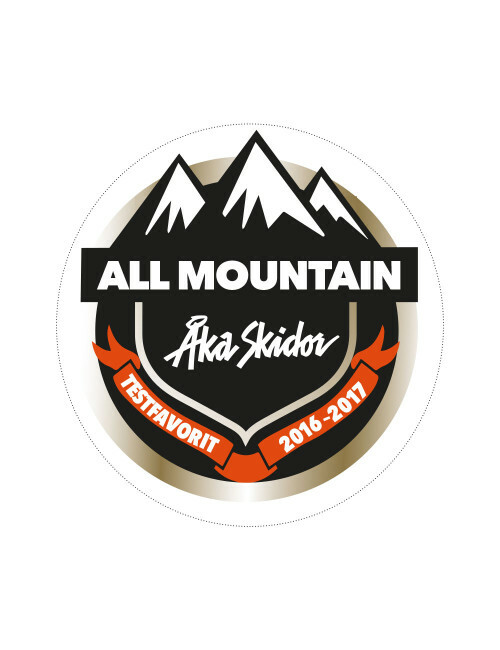 Ski is very allround for being such a wide ski. 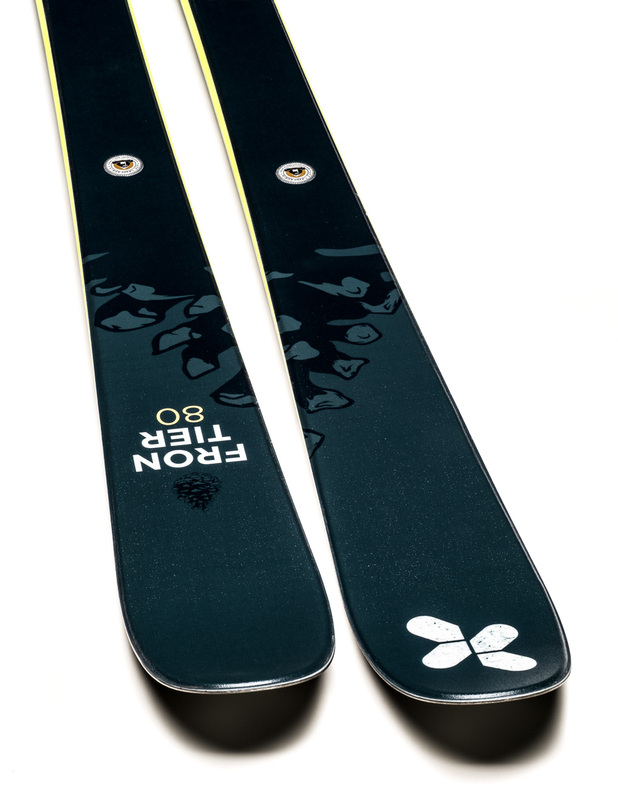 The long low-rise rocker profile creates fantastic floatation in powder and makes them easy to manouvre in all conditions. 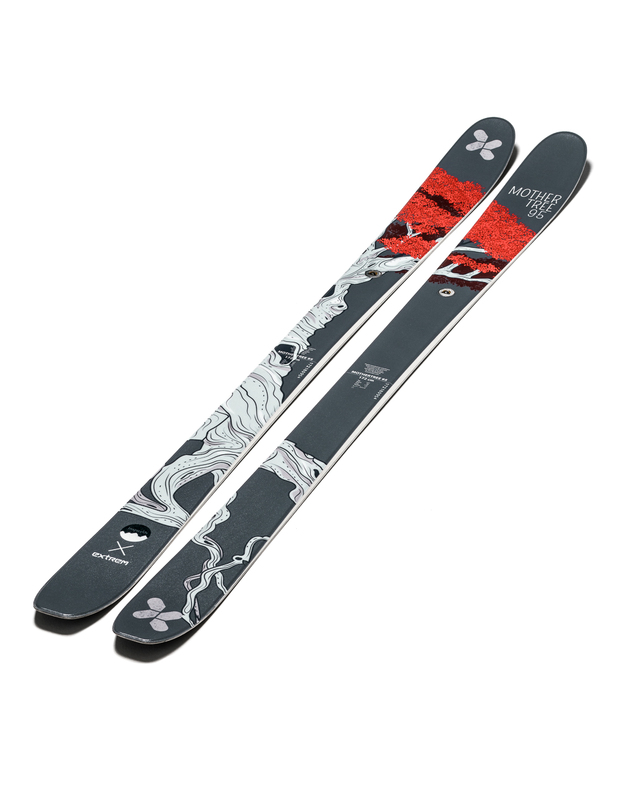 Ski for your Japan trip or for the best days of the winter. Perfect wide freeride ski or a powder ski. Positive: Everything-the shape, the flex, the weight, the precision and the versatility. A bit more stable and longer radius ski than Opinion 98 Carbon2. 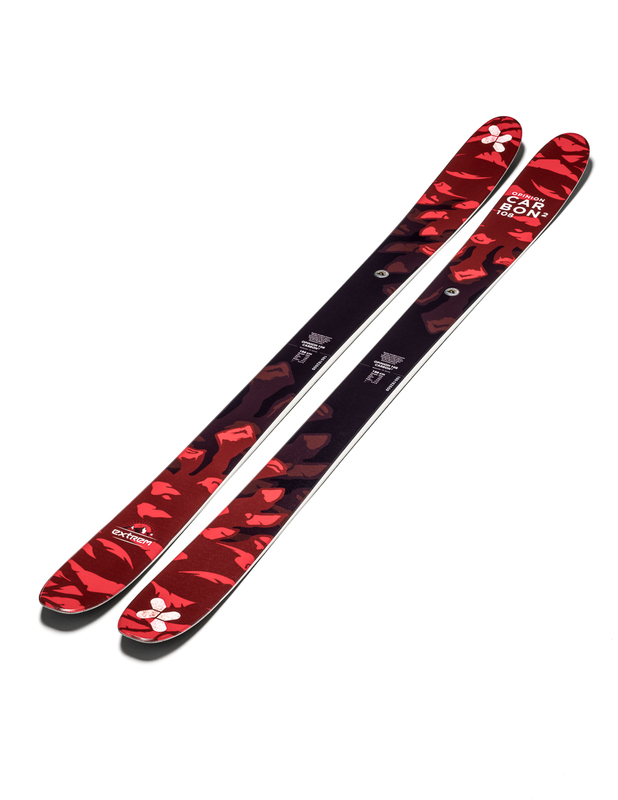 Both models has the flagshift construction in the Extrem Ski range. Two full diecut layers of pre-preg carbon and glass fiber. Advanced hybrid core consisting of poplar, bamboo and isocore foam. Ultralight aerospace material Tubecomp in tip and tail. 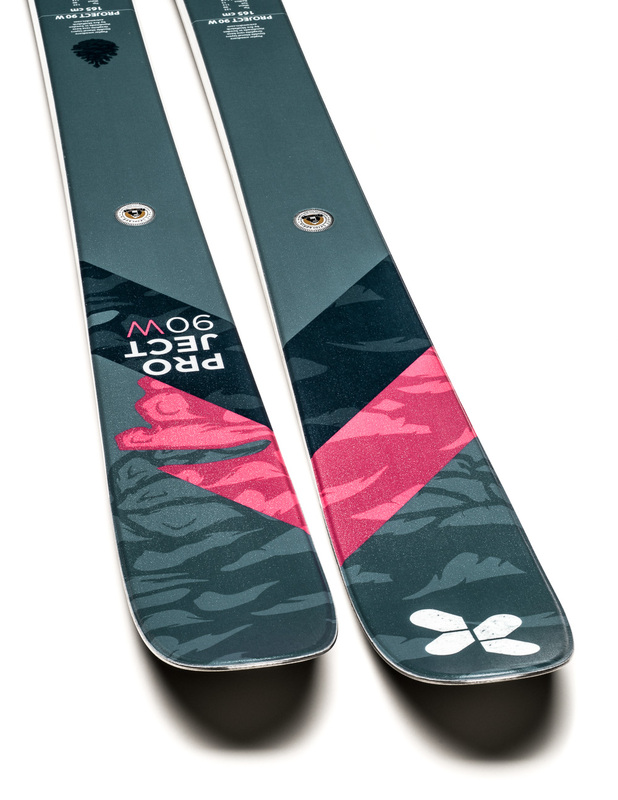 Performance oriented, powerful and dynamic allmountain ski optimized for woman. Amazing edge grip. Playful and quick from edge to edge. 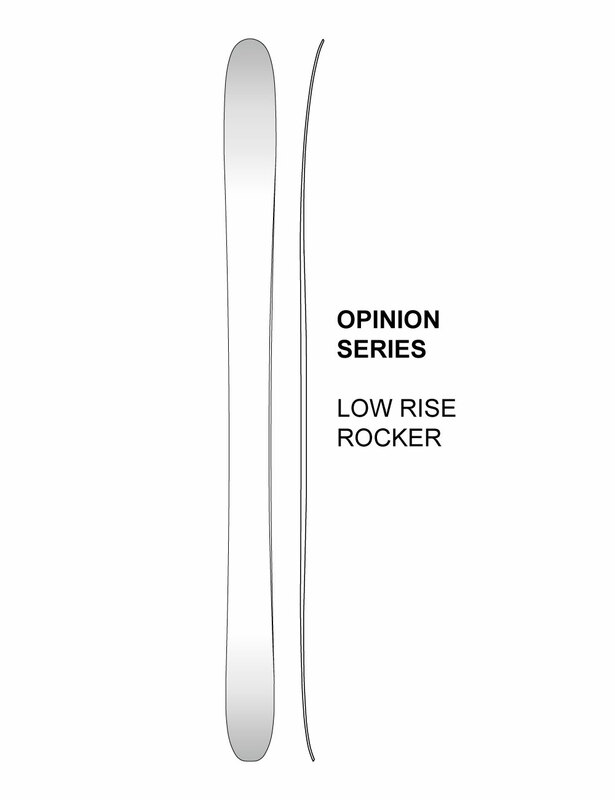 It has elliptical rocker. 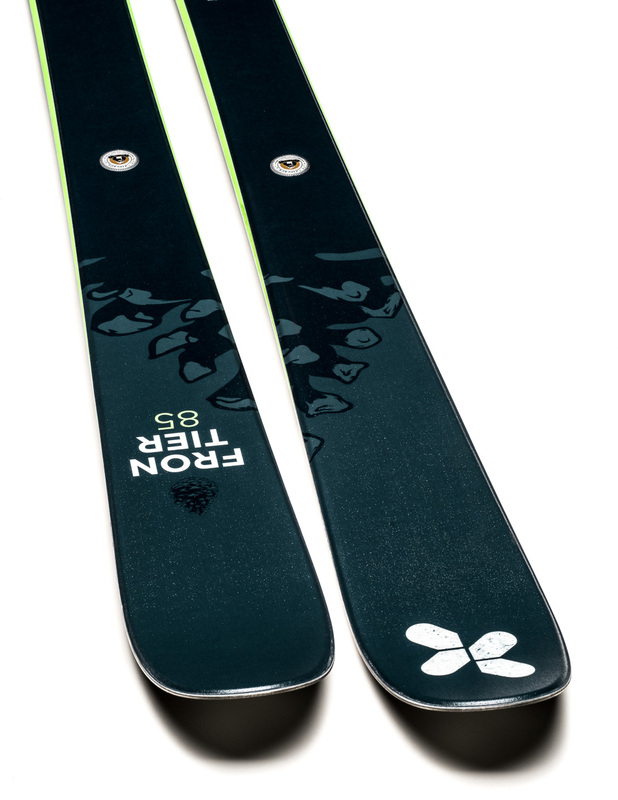 It is built like race skis. 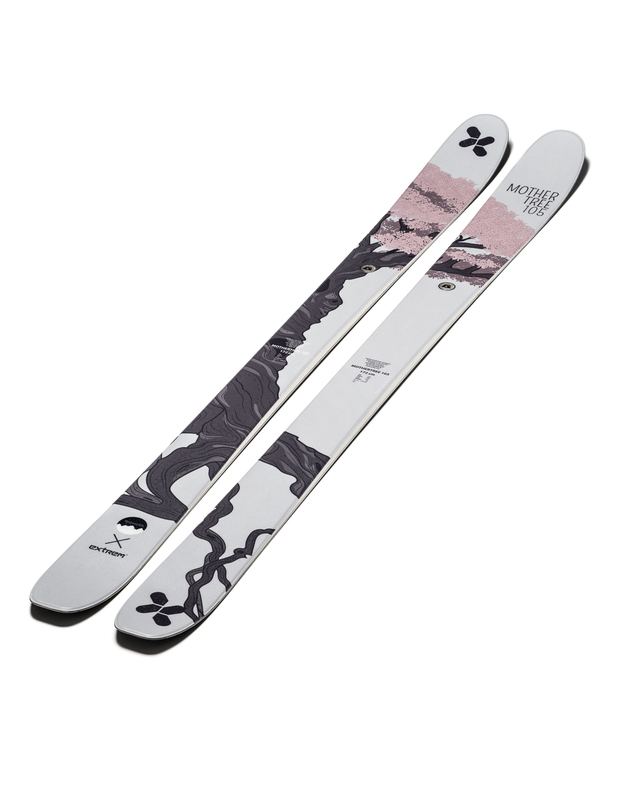 Powerful and freeride oriented allmountain ski for woman. Worlds first community-developed freeride ski for females. 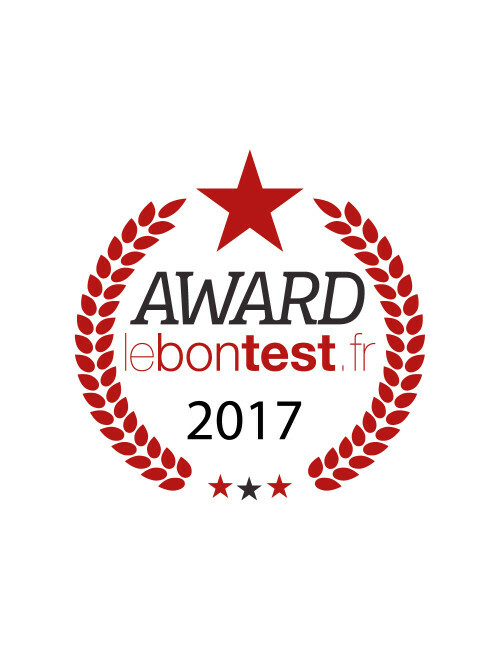 Developed together with the female ski-network INSPIRE US. Ski is playful an versatile allmountain ski. 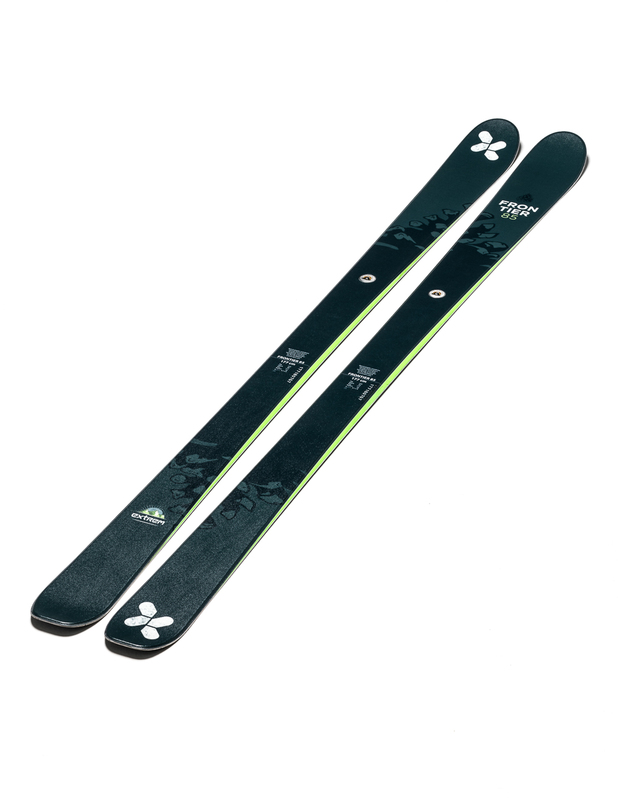 It can be skied with plenty of pressure in the slopes but it performs best in softer snow conditions. 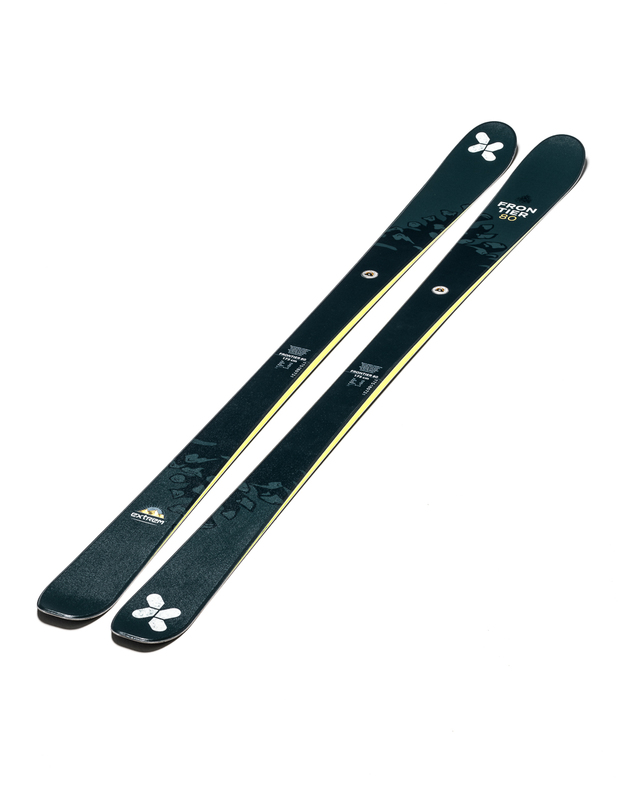 Ski can be used with either an alpine binding or a ski touring binding. 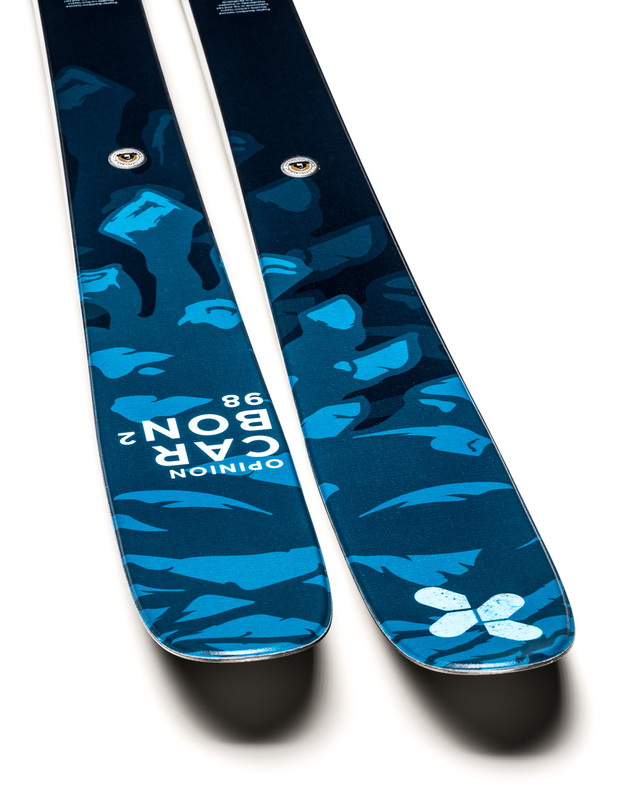 Progressive freeride rocker profile creates great floatation in soft snow but also a great edge grip in hard packed conditions. Mother Tree 105 has same characteristics than Mother Tree 95 but with longer radius.